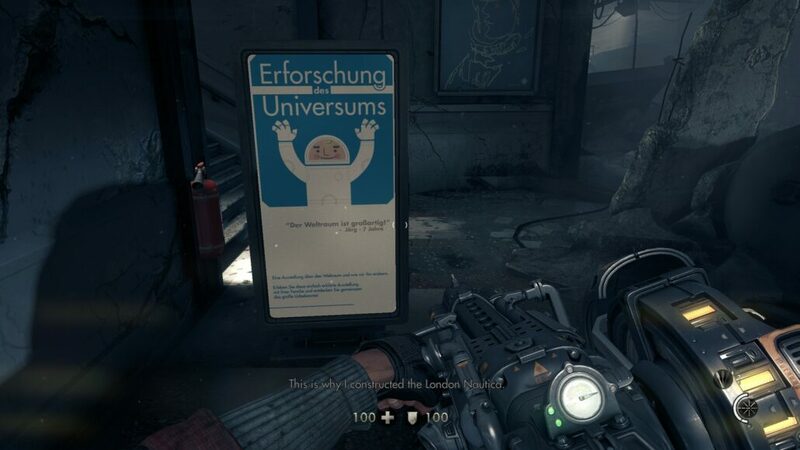 Can Wolfenstein: The New Order Still Be Relevant and Enjoyable This Many Months Out? Xbox One version tested. Review code purchased by the reviewer. Quakecon 2015 has come and passed, giving us a glimpse into the future of the ubiquitous iD Software and Bethesda franchises. 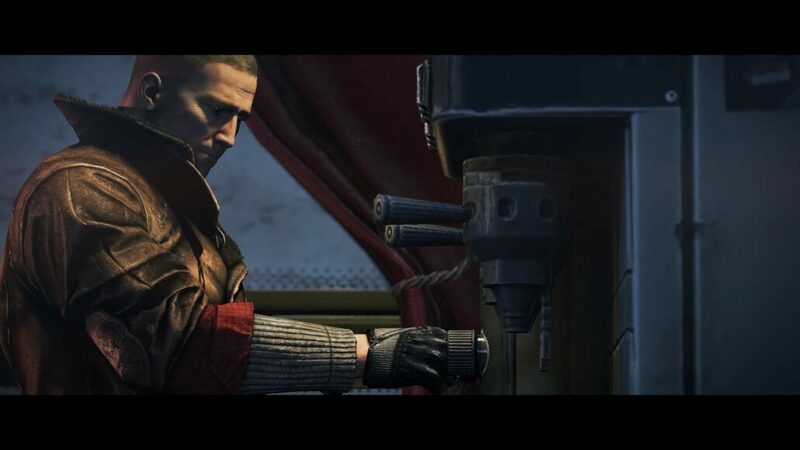 Another Wolfenstein might not be on the horizon just yet (officially) but that doesn’t mean you can’t still enjoy the offerings currently out. 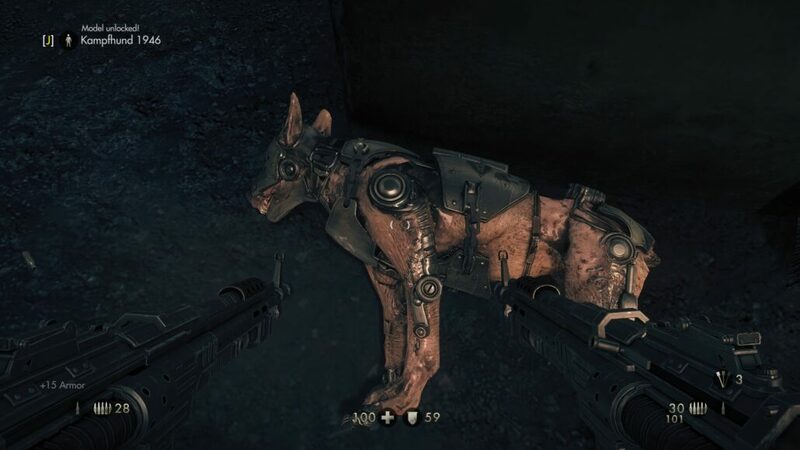 But is Wolfenstein: The New Order still a great game? This many months out, is it worth the cost compared to the many other great FPS’s out there? 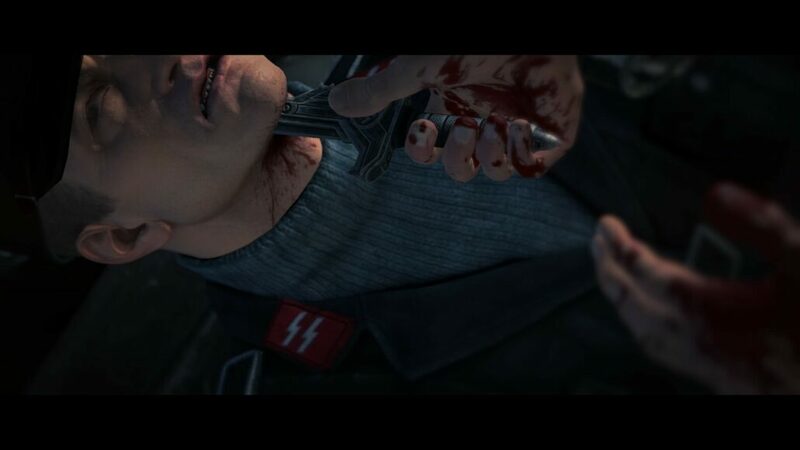 Wolfenstein: The New Order is a cinematic masterpiece, but does it hold up to scrutiny still? 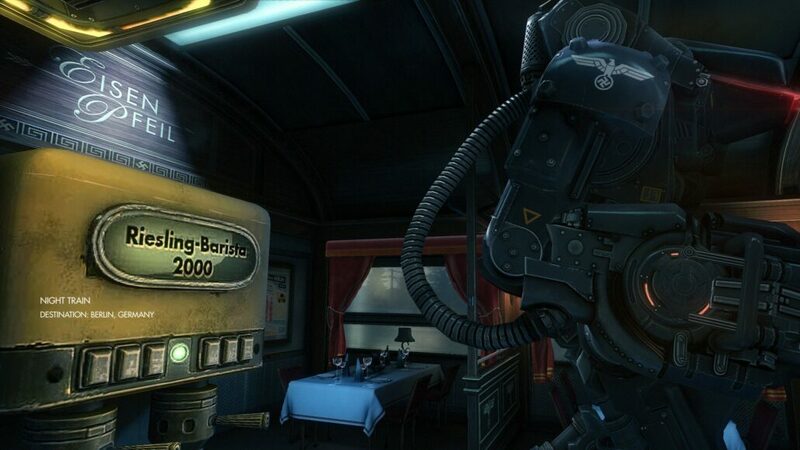 In a word, yes, Wolfenstein: The New Order still manages to amaze in many ways. While it’s certainly full of cinematic cut-scenes that might border on the insane, they can mostly be skipped and they actually do well to tell a story competes with many novels and critically acclaimed movies. It’s enchanting to watch, but also quite thrilling to play. As my first time through, I thoroughly enjoyed every moment. It’s fun, too, and not just as a serious representation of a horrific alternate history. The weapons specifically are well designed, artful and very fun to use. Don’t forget that ammo is plentiful, as it should be. 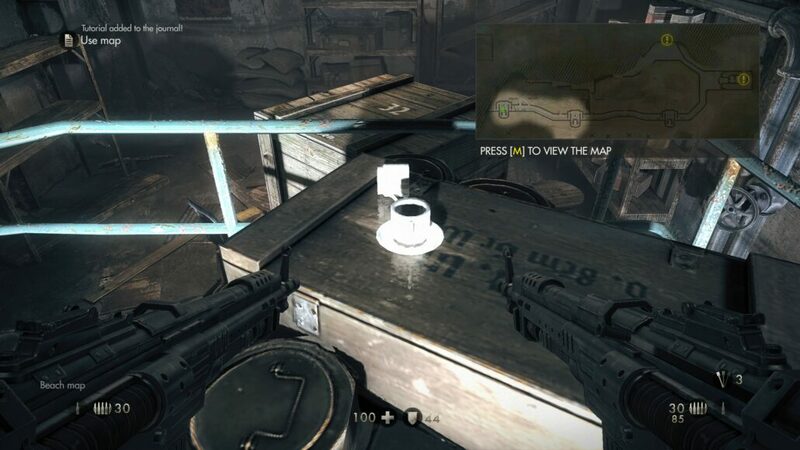 The most fun is bouncing the shotgun rounds off of walls to damage your foes. Or just dual wielding two assault rifles and going to town on whomever gets in your way. It’s quite satisfying. 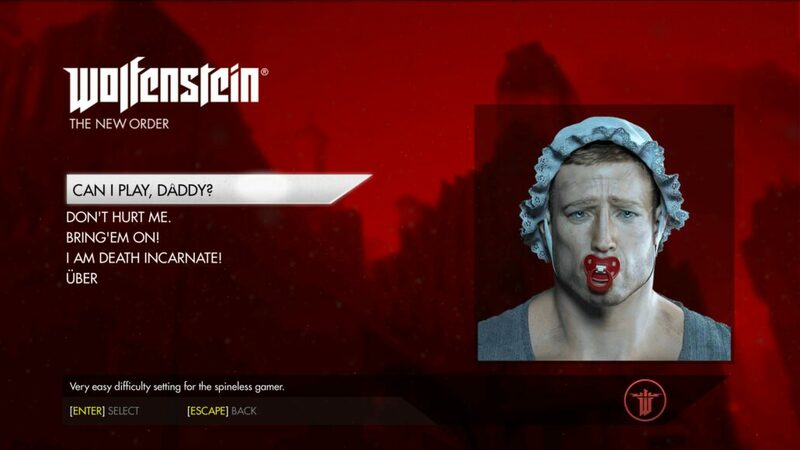 The action is still classic Wolfenstein without being overly out-of-date either. 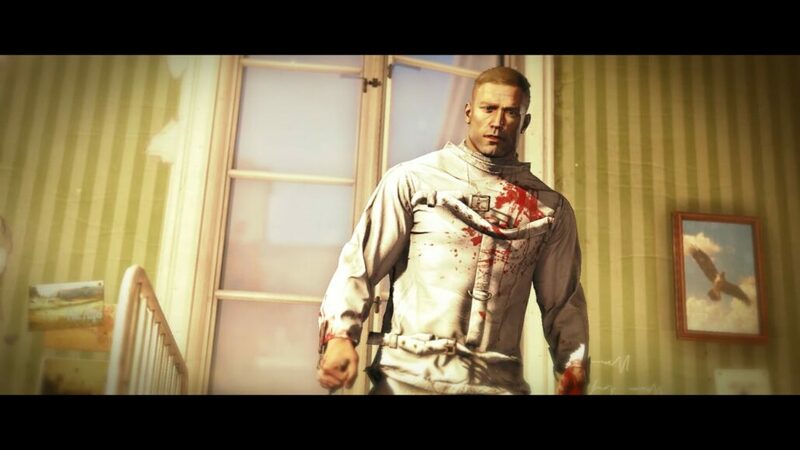 Carnage on a level that only William “B.J.” Blazkowicz can create. It might not be classic, but the stealth mechanism is still fairly well done, being useful without being overly difficult to carry out. 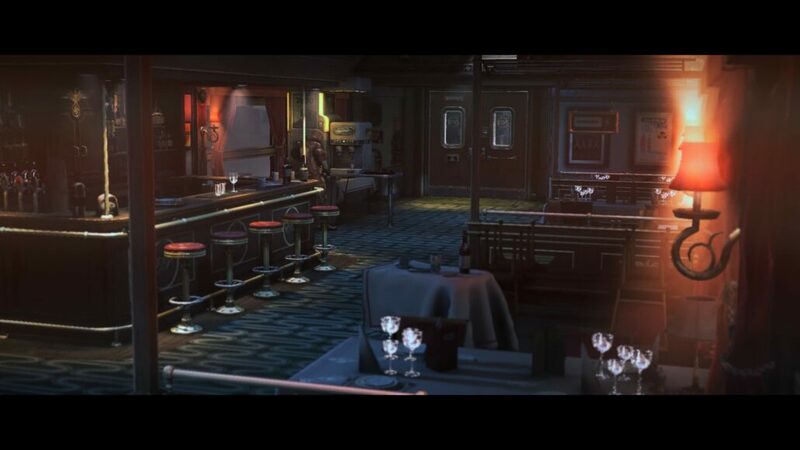 You can do some levels entirely silently, using your knife doing gruesome takedowns with savage animations. 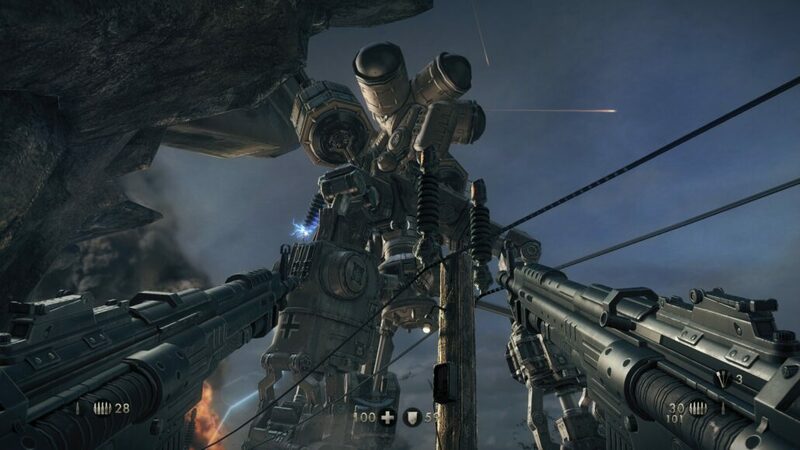 It’s a fantastic FPS that weaves a wonderful tale of desperation around a classic character, updating him to become more than meets the eye. It’s a surprise, that’s for sure. Even though it might at first seem mindless, it most certainly is not. Look deeper and you shall be rewarded. The modern interpretation of a classic and iconic warrior is still well done and worth the price of entry, especially if you haven’t had the chance to play it yet. 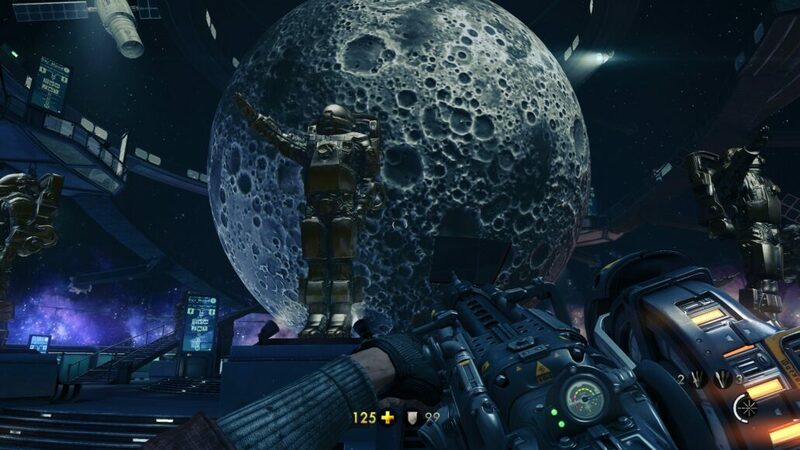 It’s an imaginative representation of an alternate history that seems to have some very well done levels and those great classic FPS mechanic we used to love. 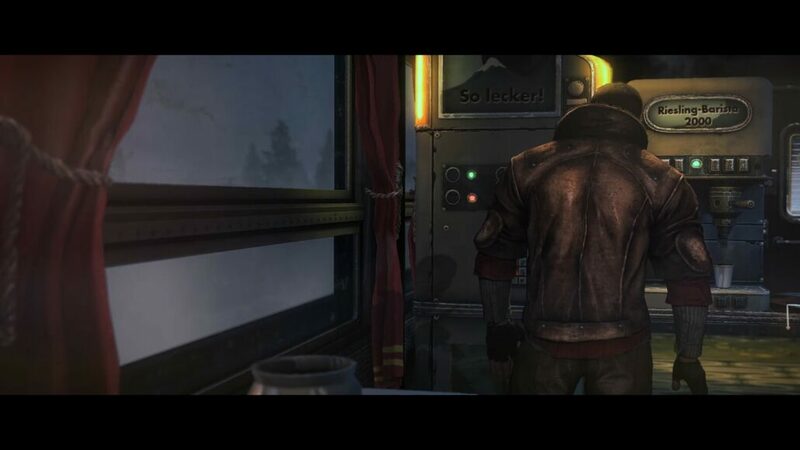 It still doesn’t quite have that replay value that other more open-ended games do have, but even as a character based narrative, it has a lot to offer and warrants another play through or a first play through. 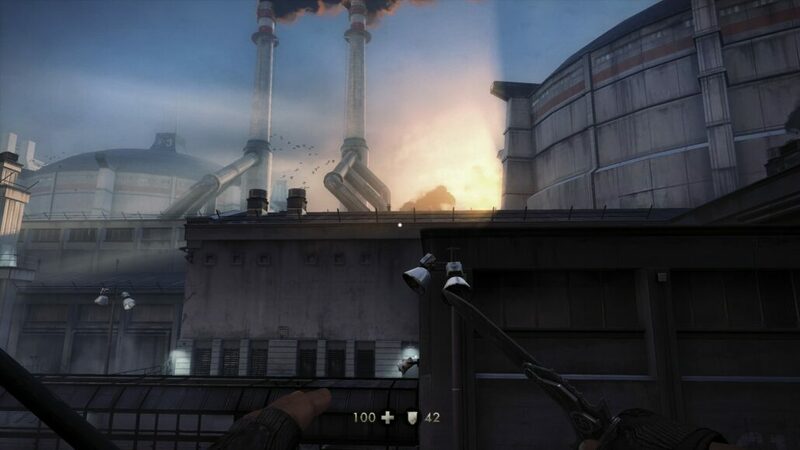 Sometimes games are better after some time due to bug fixes and cheaper prices. This is one that has gotten a lot better with just a little bit of age. 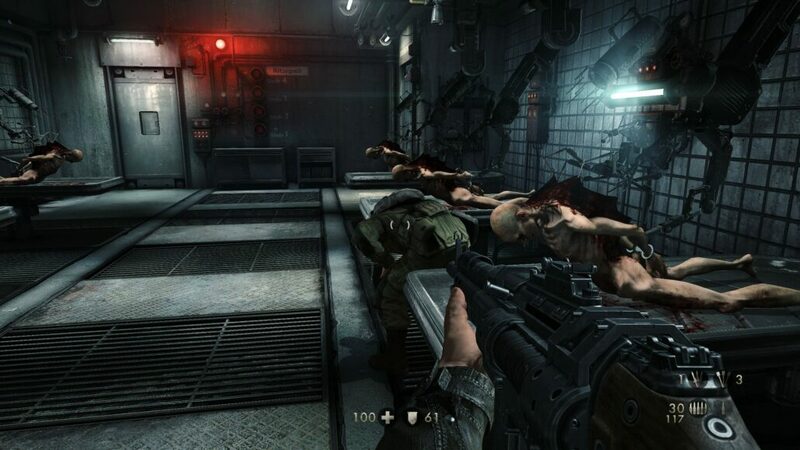 Wolfenstein: The New Order is still a great example of what linear FPS’s can be if properly designed.